Had the pleasure last week to spend 30-mins with David Bellerive and Kevin Hayes of the Phoenix Group chatting about local business challenges and the transformation that Yellow Pages Canada has been under going. 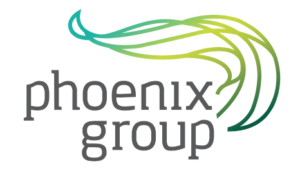 If you want to listen to the podcast, head over the Phoenix Group website and check it out. This entry was posted in General Strategies, Local, Local Search Tips, Yellow Pages and tagged david bellerive, kevin hayes, local business, phoenix group, regina, transformation on September 8, 2017 by Darby Sieben.